Warewashing industry expert Derek Maher has been appointed as CEDA’s new Vice Chair and will officially take up the role at the AGM in April this year. For over 38 years Derek has been at the helm of Crystaltech, the UK’s largest independent company specialising in the installation and servicing of all makes and models of commercial glasswashers and dishwashers. His unrivalled expertise in the commercial catering and pub industry has enabled him to achieve award winning wash results for many of his customers who include major pub groups, high-street restaurant chains and independent catering outlets. “I have been a very active member of the CEDA Technical Steering Group for a number of years and have seen first-hand how that has helped to improve industry standard and our membership. 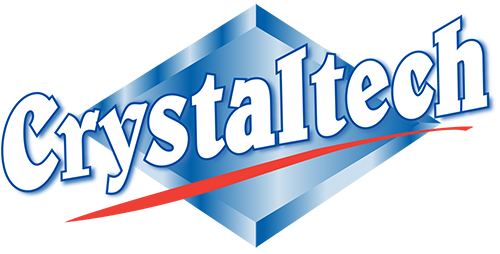 Crystaltech was formed in 1980 to specialise in the service and installation of commercial glass and dishwashers and is now the market leader when it comes to solving warewashing results problems, using the latest technologies. The company operates nationwide with a team of over 60, highly qualified engineers with a 24/7 service.